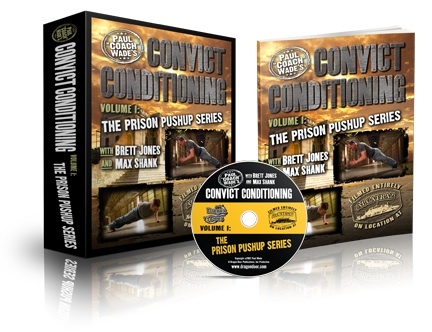 Convict Conditioning, is Neck Training dangerous? Thread: Convict Conditioning, is Neck Training dangerous? 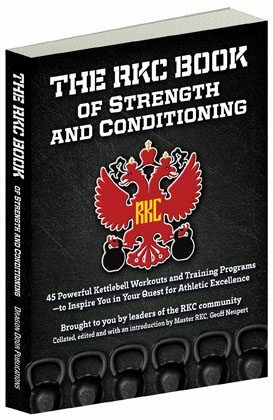 I'm 25 and I've been training under the Convict Conditioning book one for 2+ years. 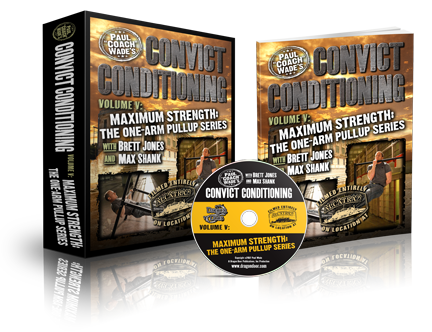 Not many months ago I read Convict Conditioning 2 and Explosive Calisthenics (CC3) and added that knowledge to my workouts, everything has been amazing, except for the neck training on CC2, specifically the wrestler's bridge and the front bridge progressions. Which were the last additions to my training. I'm worried about the risk on those excercices, I would love to master them but at the same time there's something that worries me deeply: potential damage on the spine and nerves by cervical compression due to having partial or complete bodyweight over the cervical area. I only had like 4 workouts (the preliminary versions of the mentioned excercices) and stopped them since I started to have a slight ache around my neck, I must say is just slight, I wouldn't be worried if the pain was muscular, actually that would have been satisfying but the sensations I feel are around the disks and the nape. This led me to start googling this excercices and found out that the majority of people recommend not to to this, many testimonies on cervical problems later in life or similar injuries, this has me worried, as we are talking about the spine.. not limbs or abs. Please I would like to hear your thoughts, suggestions, similar experiences, etc. I repeat I would love to do these excercices as they seem and feel extremely useful for neck strenght and muscle building but at the same time I wouldn't like to compromise my damn spine in the short or long run, thanks. I have been practicing the neck bridge progressions since convict 2 came out, 5 years ago? I can honestly say i've never had a neck injury or come close to it in that time. Joints or muscular. I generally train my neck once a week with a couple of fairly high rep sets. This seems to be plenty and goes along with the reccomended "twice a week, max" from Paul Wade. Making sure you only move your neck in straight lines - not rotating, is key for avoiding injury. Start off really easy and build up slowly, moreso than all the other progressions. Totally avoid going to failure. Make sure all movements are slow and controlled. Train it once a week to begin with, this is enough for most people, twice a week once you're used to it if you wanna build it up super fast. Stick to these principles and soon you should have a steely, durable neck before long. Not everyone can do those exercises. It comes down to biomechanical individuality. 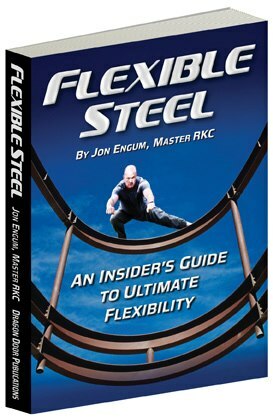 The fastest way to injury a disc is with flexion and rotation. They tend to bulge, herniate and or sequester. Extension and rotation can create facet syndrome, easy way to explain that is inflammation into the joints that coonect each vertebra. It causes a refered pain that is often hard to pinpoint. The foramen where the nerves exit are not super large and inflammation, injury or compression can impinge the nerves and also create radiculopathy, numbness/tingling, weakness etc that can travel to the extremities. Personally i cannot perform any of the moves as i develop radiculopathy down to my fingers. You could look at isometrics to strengthen that area with less risk. "One time, at band camp...." I was doing isometric neck work. I was pressing against my hand, holding position, front, side, other side, rear. Doing one side I felt a very distinct and unpleasant slide and clunk in my neck vertebrae and immediately my head whipped around in severe torticollis. It took about 45 minutes of writhing around on the floor before my wife could manage to shovel me into the car and drive to the chiropractor's office where she worked. He actually managed to adjust my neck without and increase in pain (he was bragging that he'd just had a massive infusion of caffeine). The torticollis immediately released but I had a VERY sore and stiff neck for quite a few days after. The real key, as Dennis said, is why do you want to? Goals should determine what you do. If you are a fighter, sport or pro, you do need a strong neck. Otherwise not so much and maybe just the activation from other work is enough? Why would want to? Well, aside from having a thick neck that's always on display, as Wade said - it's bulletproofing your weakest link. Admittedly i'm not an authority on the subject and can only speak from experience, perhaps if you have troubles with your neck the advice from guys above might be better. 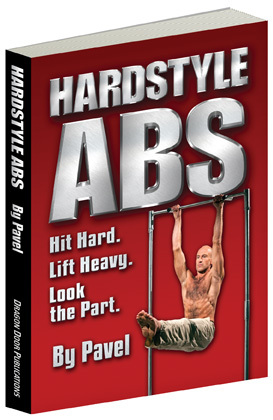 If you ask me - start off real easy if your nervous and just apply the principles of progressive calisthenics. Start off doing neck flexes against a wall, and build up from there. Macho silliness aside, wouldn't you want your neck to be strong and injury resistant? What if you take a blow or fall and land on your head? Is there a neck strengthener that's safe enough to pass the cost/benefit analysis?